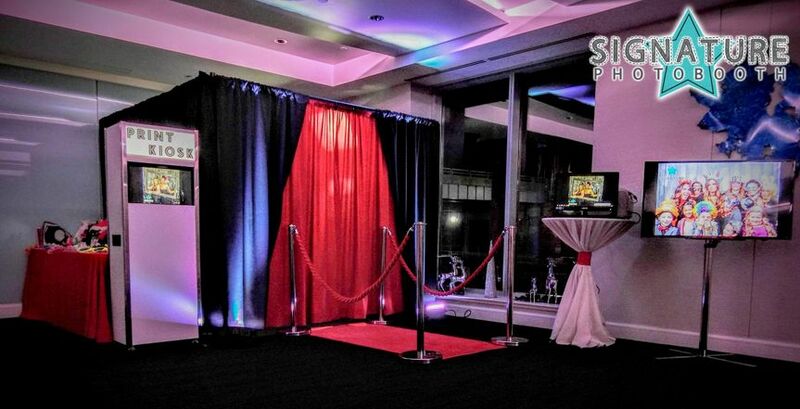 Serving Cincinnati, Ohio, and Dayton, Ohio Signature Photo Booth LLC. 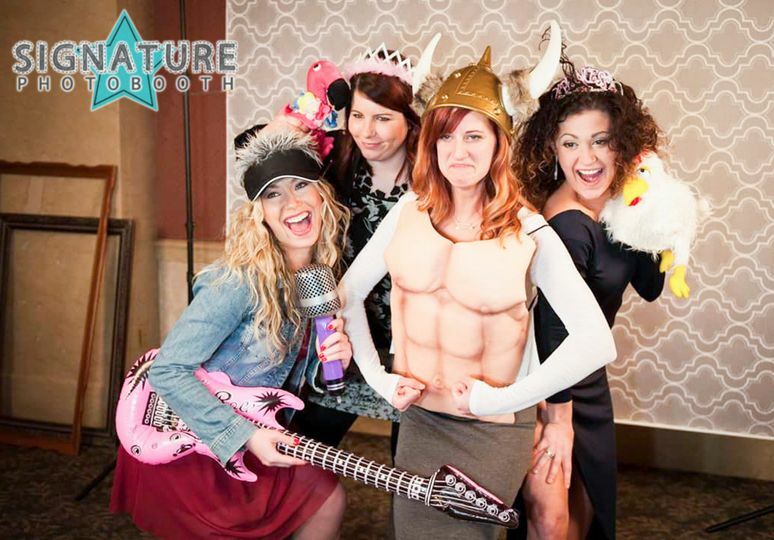 is not your average wedding photo booth rental company. 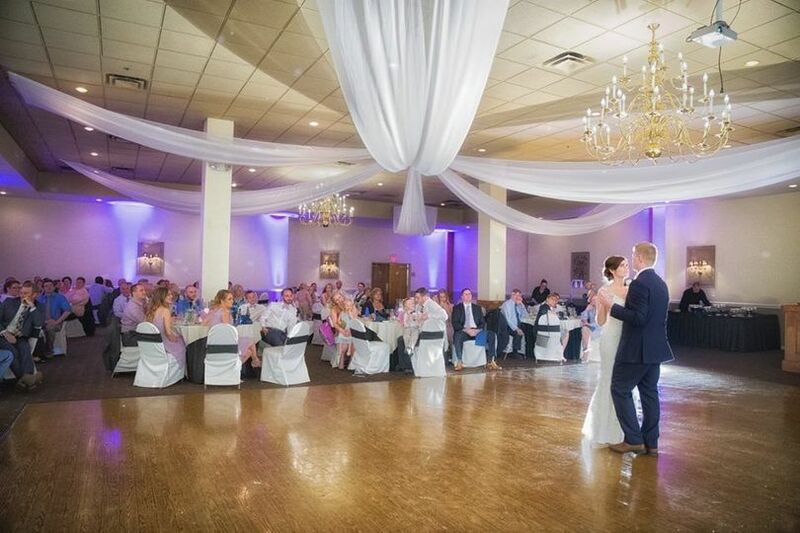 These booths will bring fun and excitement to your wedding. You can choose between an open-air booth or a closed booth. They are adjustable in size to fit the space that’s available. The booths can typically fit between 10 and 12 people but have accommodated 24 in one photo before. 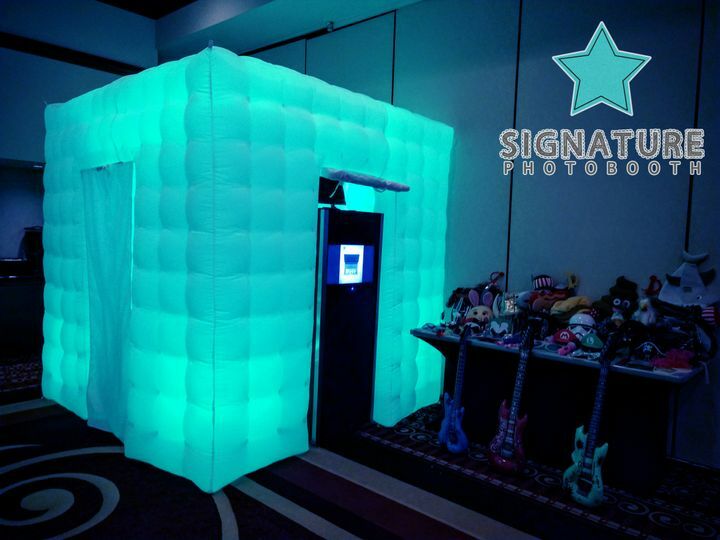 An inflatable LED cube booth enclosure is also available, as well as a new mirror booth. Also, all booths are handicap accessible so all of your loved ones can get in on the fun. 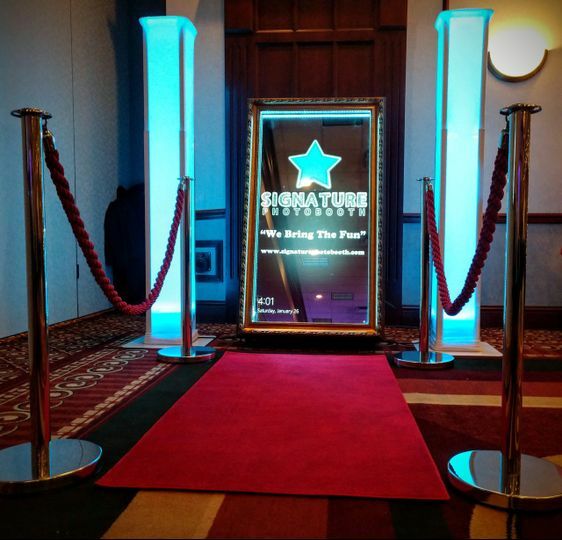 Signature Photo Booth LLC. 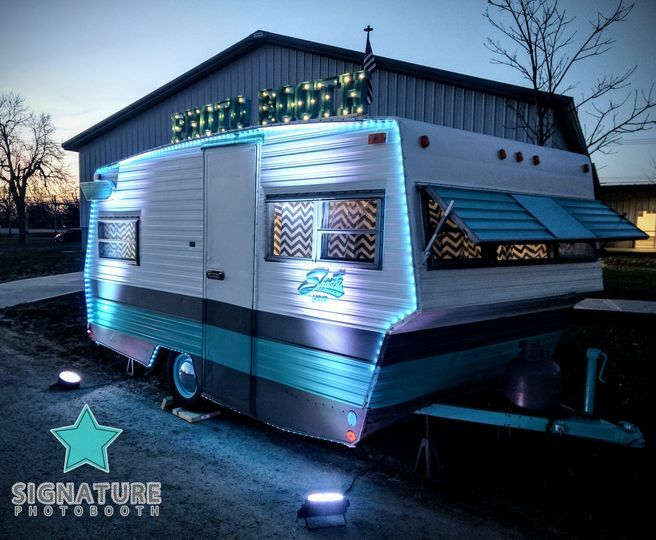 offers the latest technology in their booths and produces high-quality images and prints in just seconds. They use Canon DSLR cameras and have studio-quality lighting. 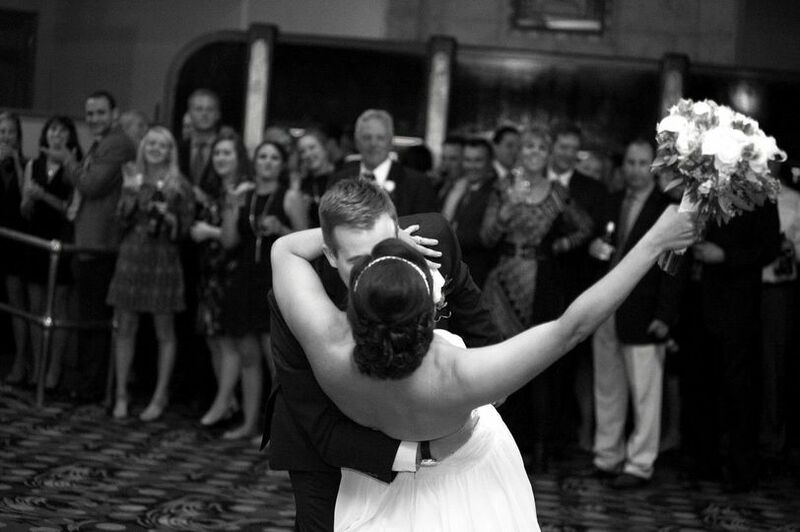 Prints are available for your guests and can include a custom logo designed to fit your wedding. 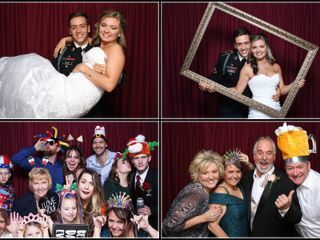 On the day of the wedding, an energetic and professional attendant will deliver, set up, and staff the photo booth throughout your event. 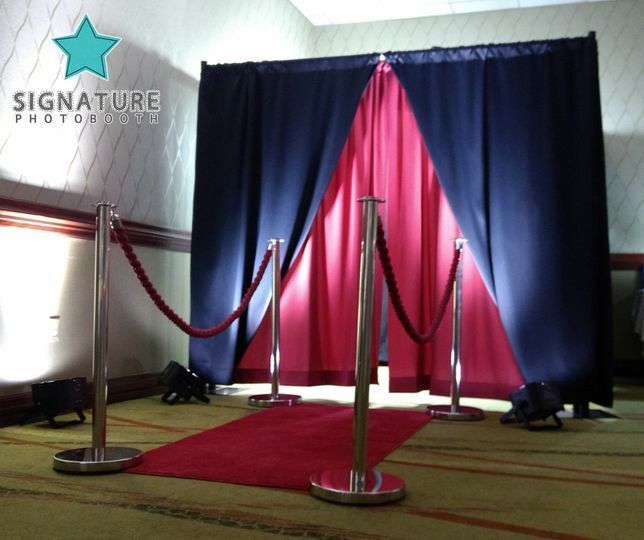 You can choose from different backdrops to fit your wedding style and add a prop kit with over 150 top-notch props. You will receive a CD/DVD of all the images that were taken and guests can share the images via SMS and on social media. Vintage Photo Booth Camper. 1972 Shasta. 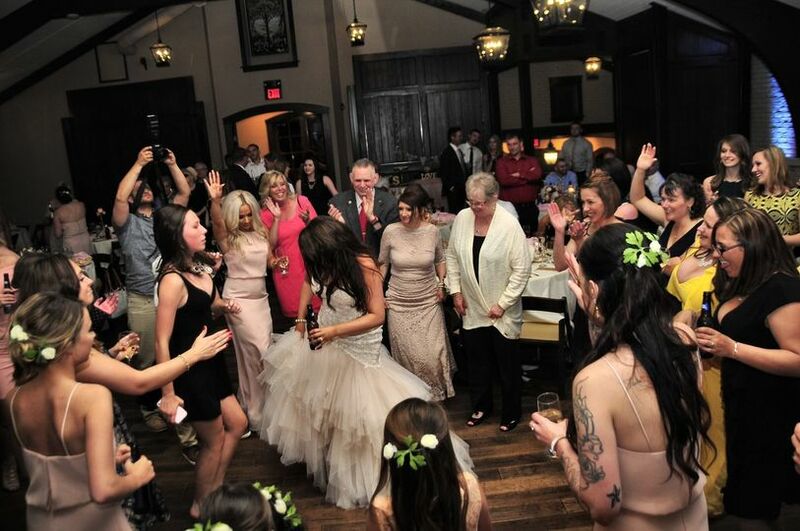 We have never had so much fun at a wedding reception! We had so many compliments from guest about the booth! Best investment ever! I highly recommend them. Thank you for the love. Your family and friends are some fun lovin people, we had a great time as well. Good Morning. You did an awesome job at my company's Christmas Party. 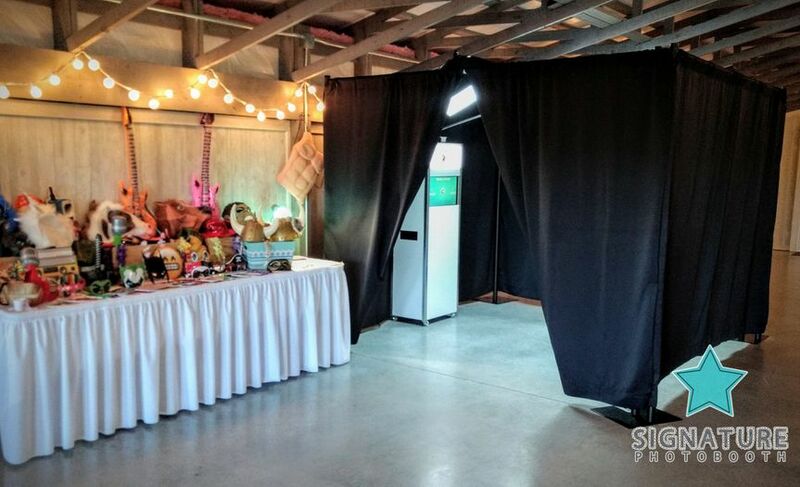 From the set-up of the photo booth to the party itself to the teardown you were so personable and professional. 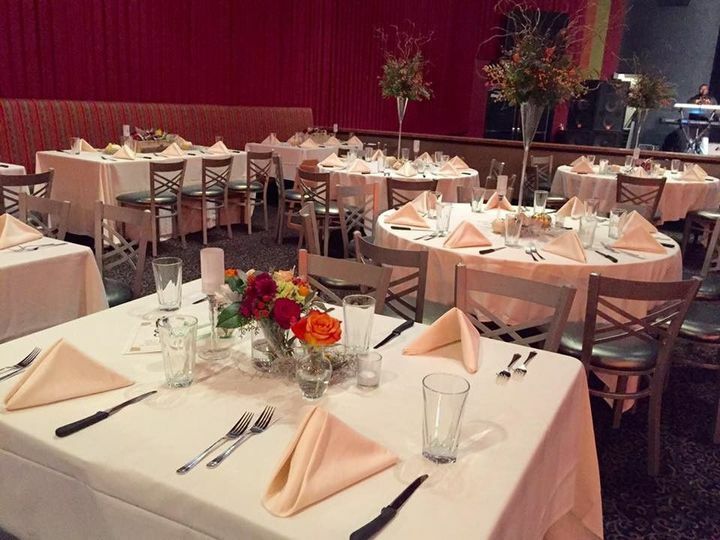 Thanks for making the extra effort to ensure our employees had a fantastic time. I will highly recommend you to anyone I can and I look forward to using your company next year. I hope you and your family have a wonderful holiday season. Thank you for the kind words. You are a wonderful host and employ a great group of fun loving people. We had a good time and look forward to seeing everyone again next year. 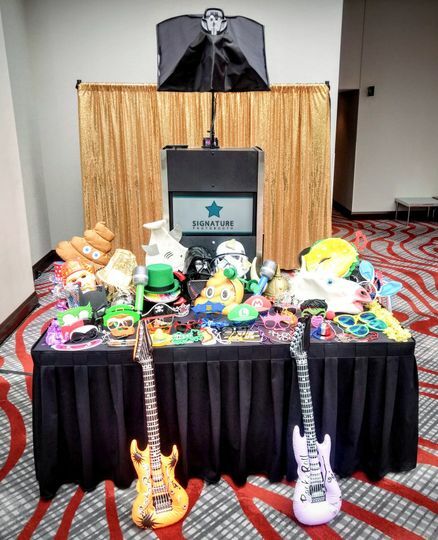 The National Pancreas Foundation recently held an event in Cincinnati and we had Signature Photo Booth set up a photo booth for guests to get their photos taken throughout the evening. Jonathan, who owns Signature Photo Booth, created a custom backdrop banner to match the superhero theme of our event, and it was perfect! I can't recommend him highly enough - he was at all times professional, courteous, thorough - everything about his business says quality, including the photos. 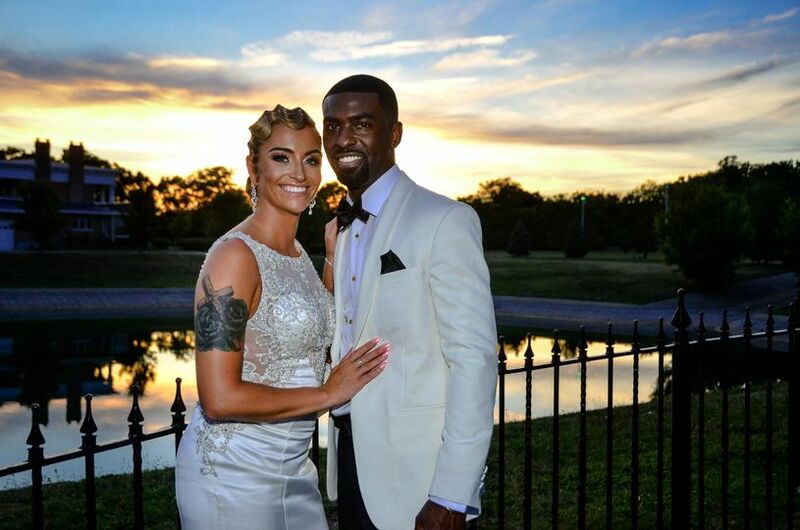 Having Signature Photo Booth at our event elevated it to another level, and our guests not only received the photos on the spot, but were able to share them with family and friends via social media. Thank you for everything Jonathan Arroyo! 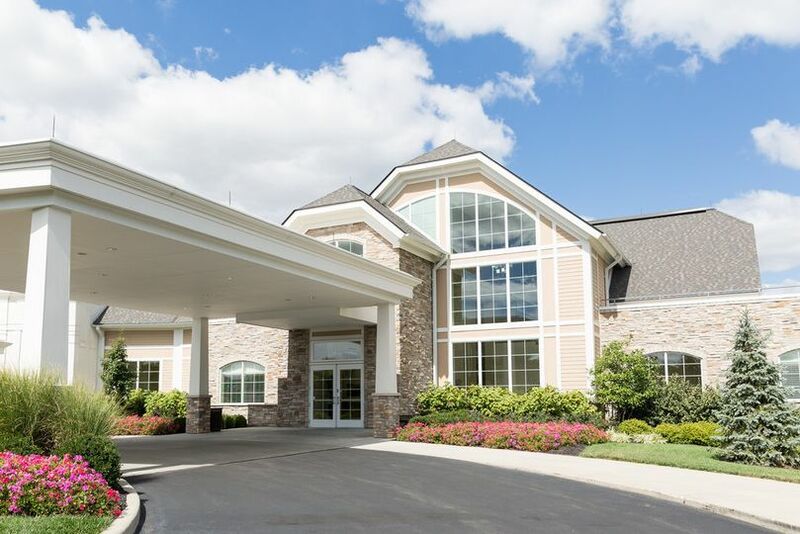 Receive a $25 credit towards any upgrade with any Signature Package. 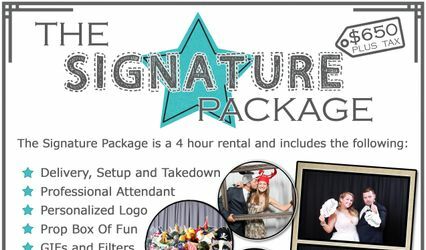 Signature Packages are full featured rentals and include just about anything you and your guests could ask for from a photo booth.